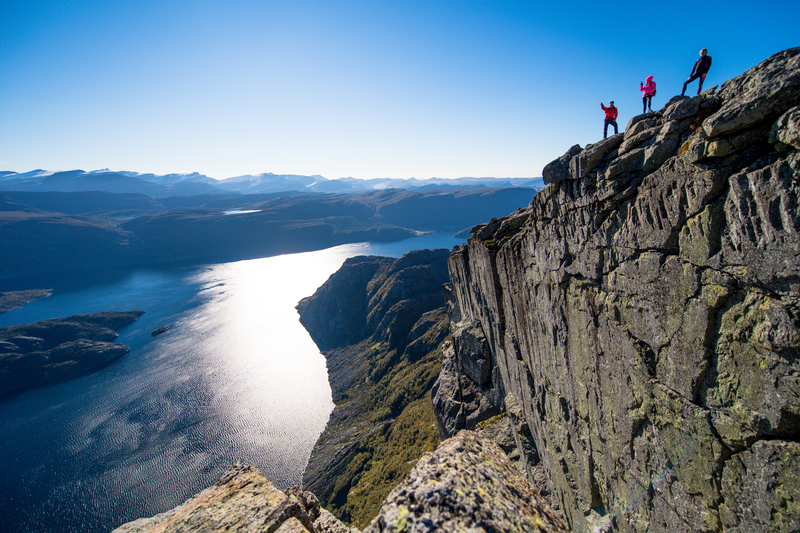 We have introduced a new, exclusive 9-day long Western Fjords Hiking tour this summer. The 'Western Fjords Hike' follows 50 Degrees North's signature style of taking travelers 'off the beaten path' and into hard to reach yet profoundly stunning and authentic parts of the Nordics. This is enabled partly by our use of a private minivan with space for up to 12 people - both a highly flexible and safe alternative to public transport or a private rental car. However, the included guided hikes in this tour make the experience all the more exclusive and unique, offering breathtaking panoramic views that few travelers get to see for themselves. 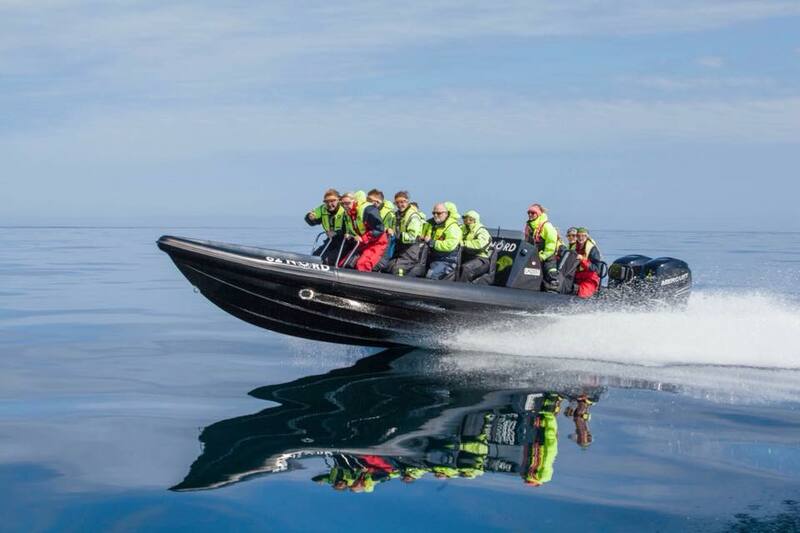 "This tour follows the same route as our 'Western Fjords of Norway tour', complete with our own private minibus, but is geared to those with a good level of fitness and endurance. This is an active tour with guided day hikes and some of the trails are very steep and long - a great challenge for anyone seeking an active escape in secluded and beautiful scenery", says Tietse Stelma, 50 Degrees North's CEO and founder. 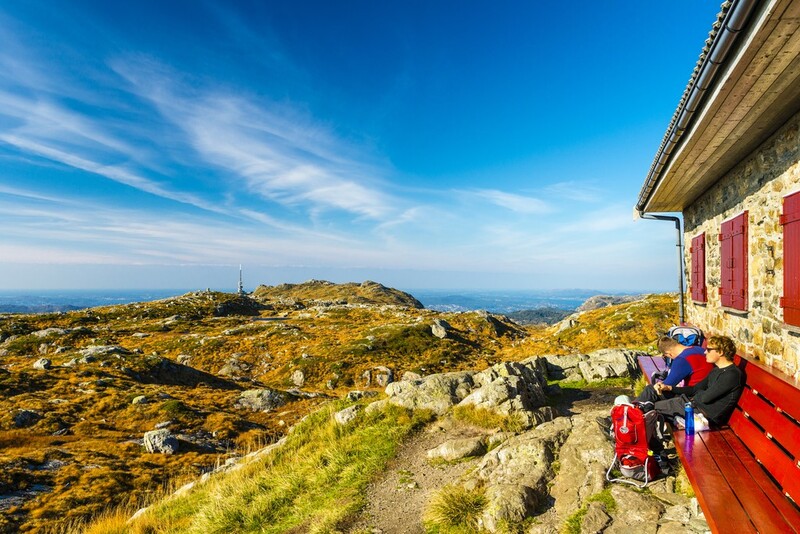 Hike the two most famous peaks in Bergen, Mount Ulriken and Mount Fløyen and experience Norwegian nature like the locals. This is a classic Bergen hike from Ulriken to Fløyen, known as the "Vidden" hike. This is an approximately 6-hour hike (including breaks), with both panoramic views over the city, surrounding fjords and islands. On clear days, you will see both the Golden Mountain (Gullfjellet) and the Folgefonna glacier. You will be with experienced guides who will give you the natural, historical and cultural highlights of these mountains. Hornelen, the highest sea cliff in Europe, rises 860m directly upwards from the sea! Hornelen is an impressive sight, and the experience is enhanced even more when you sail under the cliff itself or stand on top of it. This hike is not super challenging, but it takes up to 8 hours with your guide (including lunch). The trail is quite steep (take your time! ), but gives you fantastic views all along the way to the top. 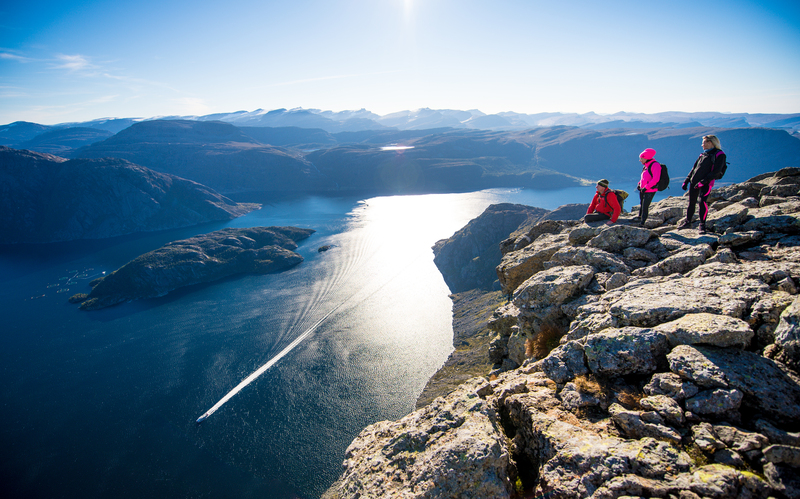 Once on the top, you will get a great overview of the varied and scenic landscape in FjordKysten: Narrow deep fjords, majestic mountains and small islands far out at sea. If you dare to, you can lie down on the edge of the cliff and look straight down on the sea 860 metres below you. Please take CARE doing your selfie shots! The name Via Ferrata comes from Italy, where they built an “iron road” in the mountains during the first world war. The essence of a modern via ferrata is a steel cable which runs along the route and is periodically (every 3 to 10 metres (9.8 to 33 ft)) fixed to the rock. Using a via ferrata kit, the climber can secure themselves to the cable, limiting any fall. 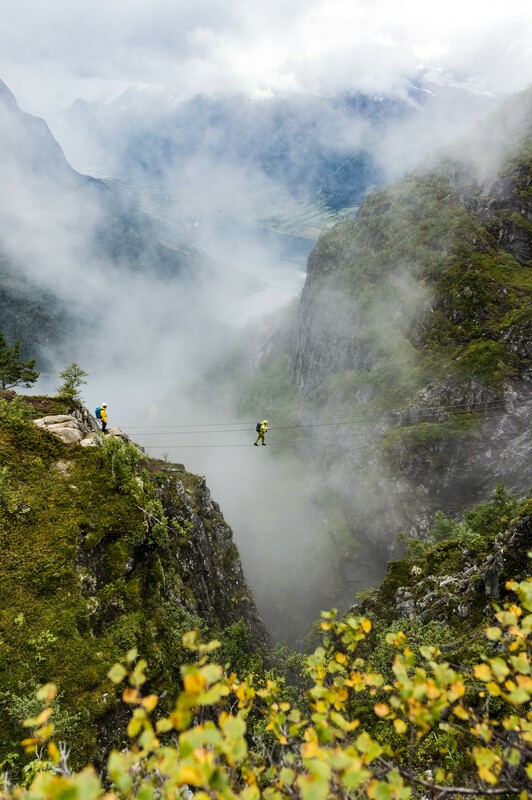 And so, we would love you to join our guide for this Via Ferrata Loen. Your guide will take you up to Mt. Hoven (1011m). Along the way, you will have fantastic views of beautiful mountains, glaciers and the fjord below. It takes approximately 5-6 hrs with breaks and lunch. 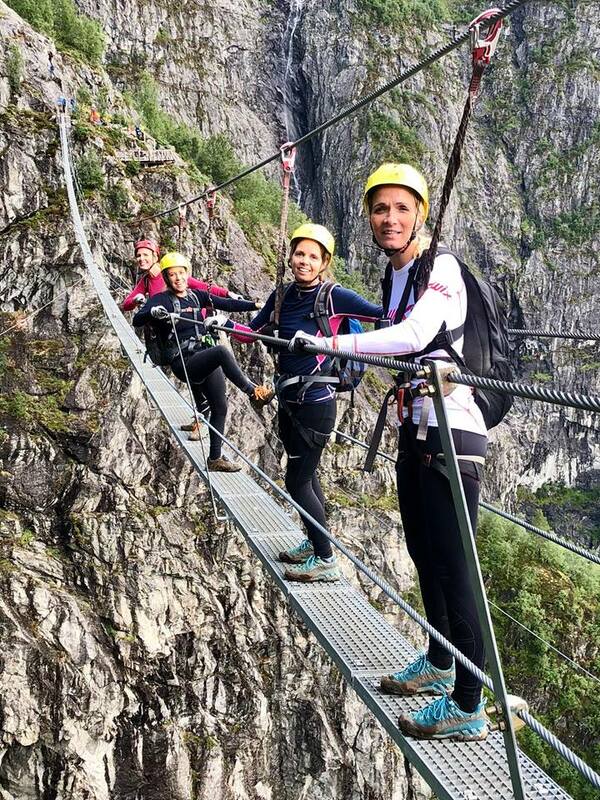 During the day, you will walk over two suspension bridges, the Gjølmunne suspension bridge, the longest via ferrata bridge in Europe (120m long) and the Gjølmunne wirebridge (36m long). Children above the age of 12 can join this trip. 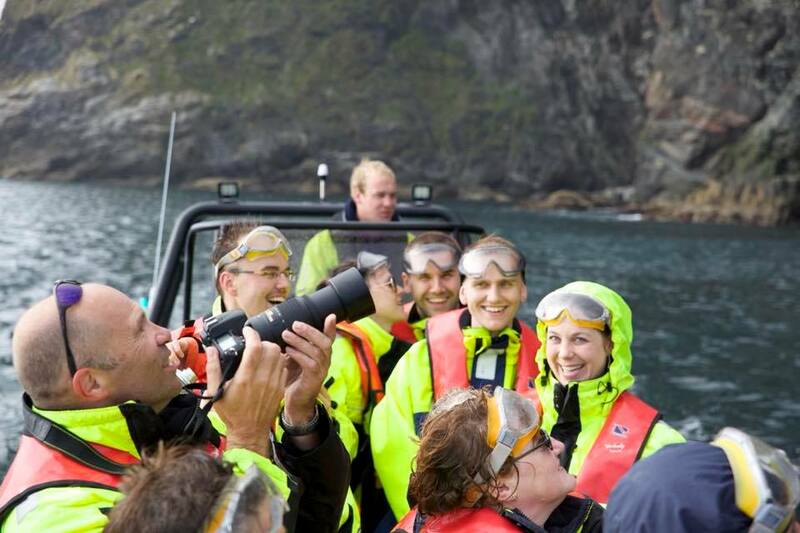 On arrival into Ålesund, head off on a wildlife sea safari to explore the coastline and open sea. 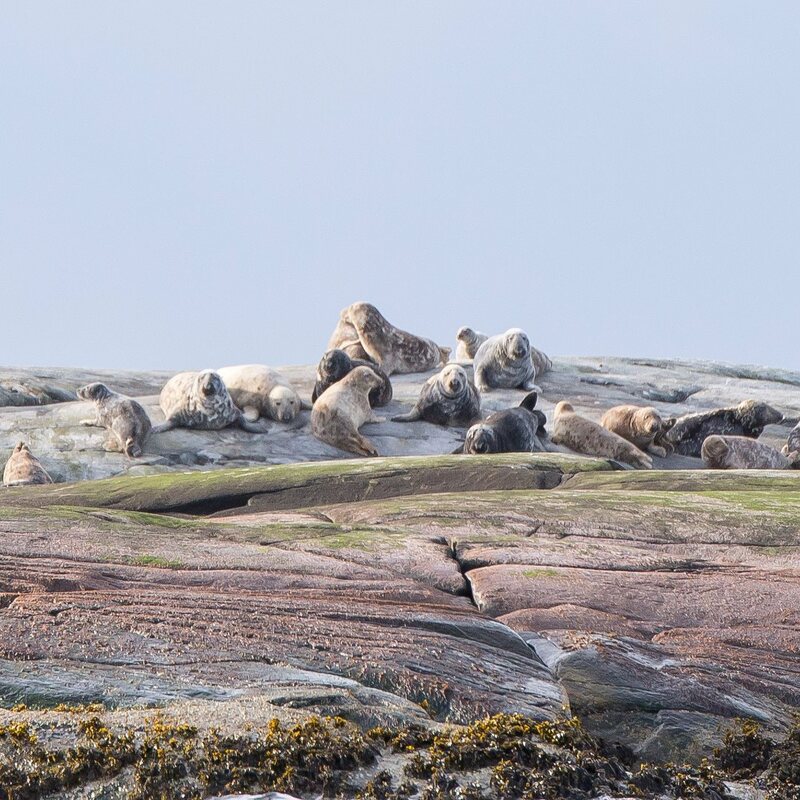 On an open RIB boat, visit a seal colony and Runde’s famous bird sanctuary with its eagles and puffins. Your local guide will tell you interesting stories as part of the adventure. 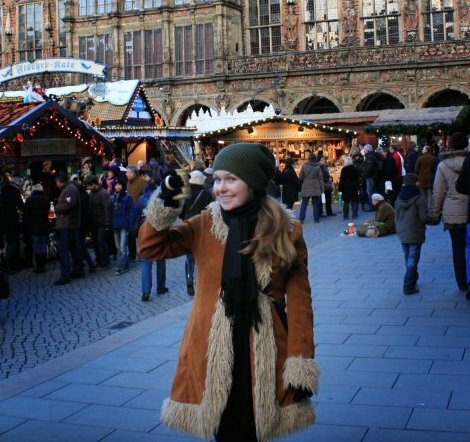 The trip runs weekly from July to September 2019 with fixed departures from Bergen every Thursday. 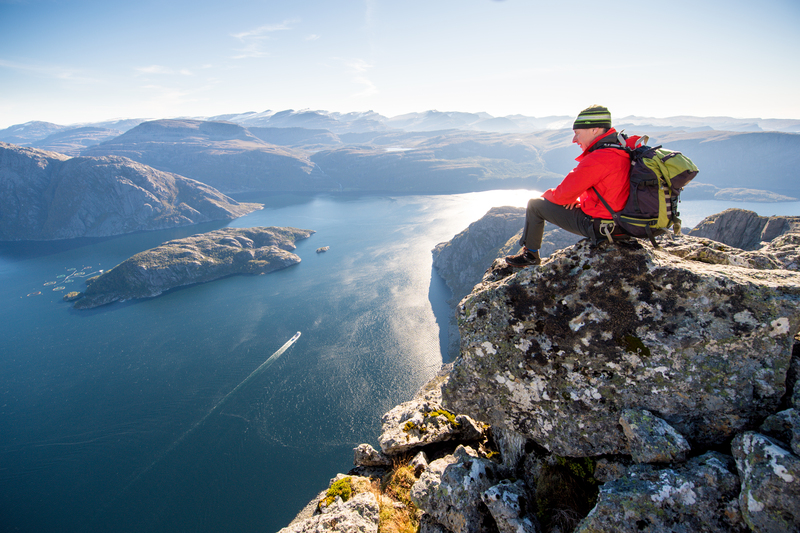 Read here for information about the 'Western Fjords Hike' . Image credits: SVERRE HJORNEVIK, Visit Norway.